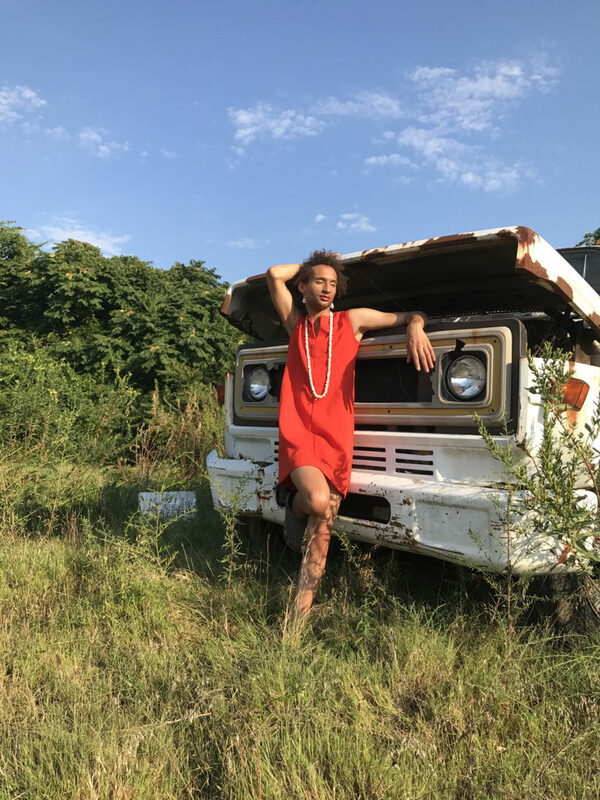 Zeelie is an interdisciplinary artist whose spiritual work conjures together Afro-Atlantic religious cultures to form Soulscapes–black, transfeminine, utopic, technopolitical sanctuaries. Her practice manifests revolutionary beauty to offer spaces of anti-patriarchal gentleness, light, and warmth. Upcoming, she will open for the Sun Ra Arkestra with YATTA, and also present at “The Between: Couple Forms, Performing Together,” symposium, hosted by NYU’s Department of Performance Studies in association with Women & Performance Journal. Current fellowships include: Audre Lorde Project Trans Justice Community School Fellow, an Innovative Cultural Advocacy Fellow at the Caribbean Cultural Center African Diaspora Institute for (CCCADI), a Column Shifting Fellow at Flux Factory, and a Southern Constellations Fellow at North Carolina’s Elsewhere.